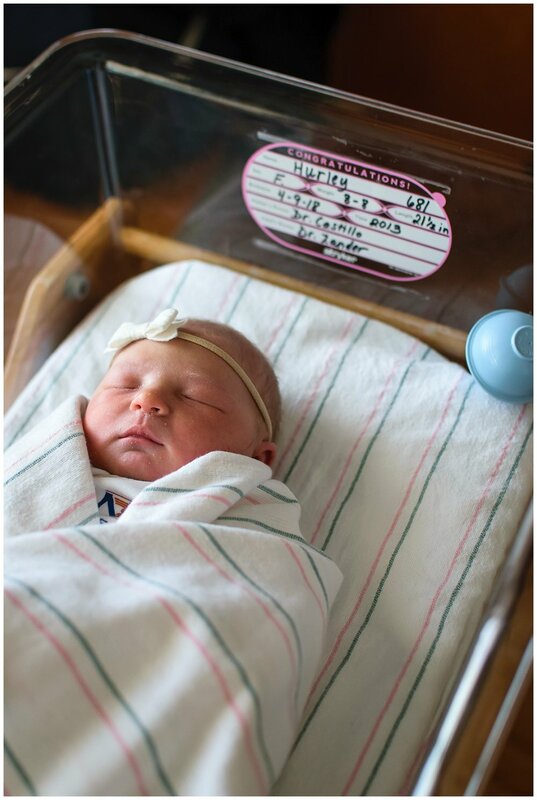 There's something so fresh and so new about a newborn baby coming into the world. 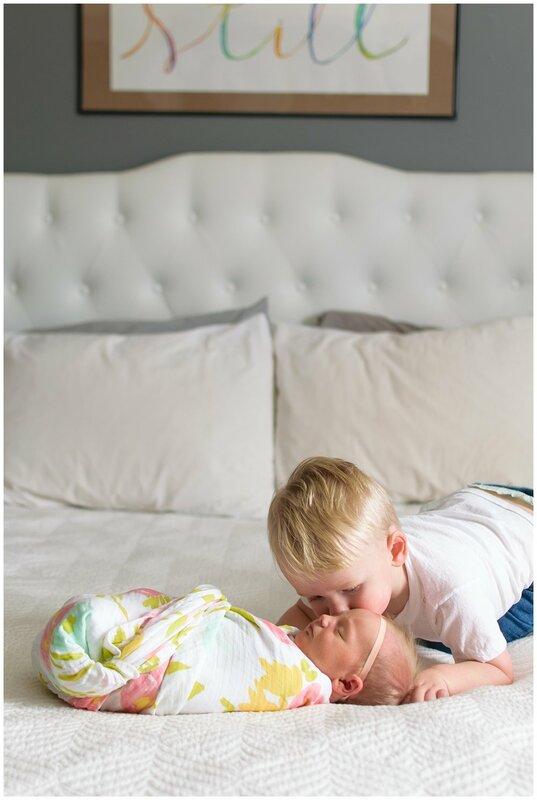 I met this sweet family and felt special to be invited into their home. 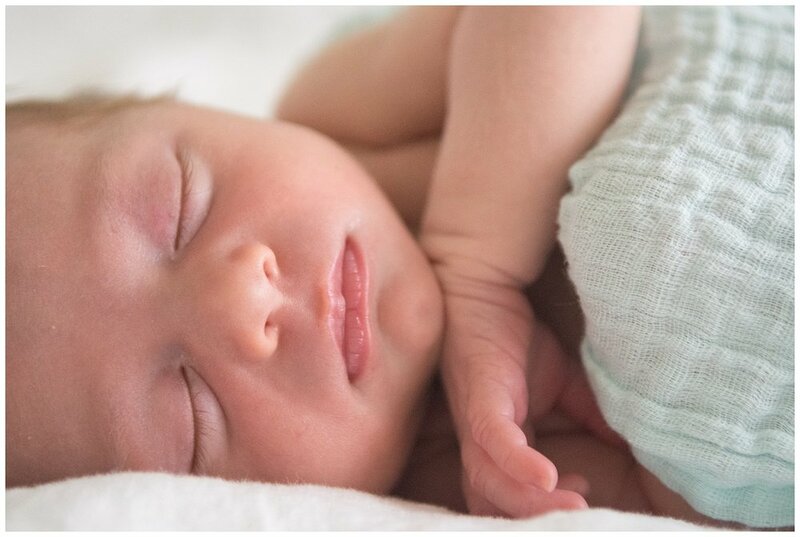 This little bundle of joy was 3 weeks old at the time I got to photograph her for her newborn session. She's already got the personality to not want to miss out on the world. 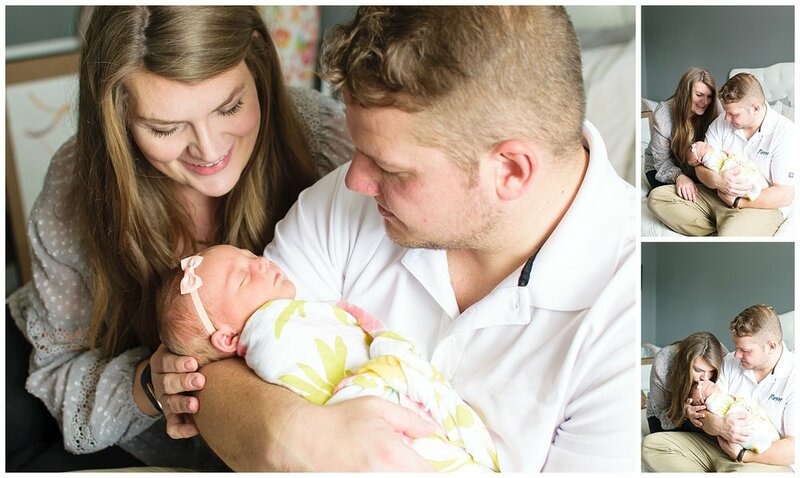 Sometimes newborns at this age have a hard time sleeping for us, but I was happy to have gotten a few sweet moments of being cuddled and awake with Mommy and Daddy. 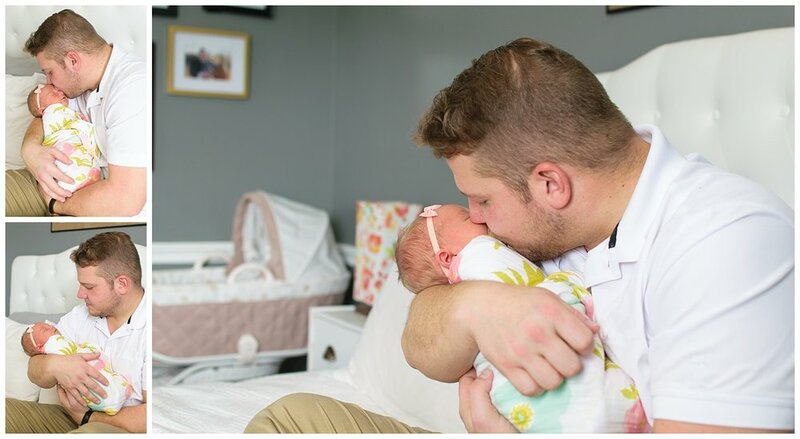 I love when the dads join in on the cuddling with baby, and the bond between a daddy and a baby girl is something so special. 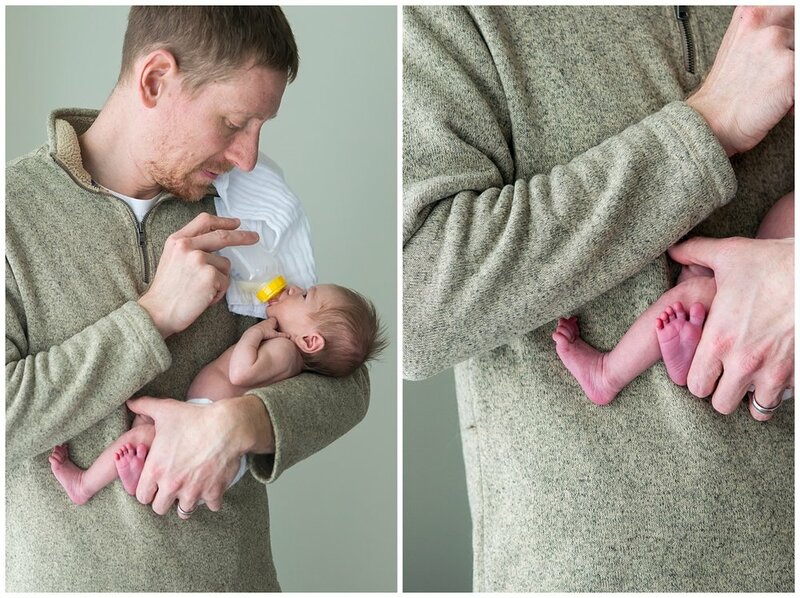 The way that this dad adored the most special girls in his life showed in these photos. 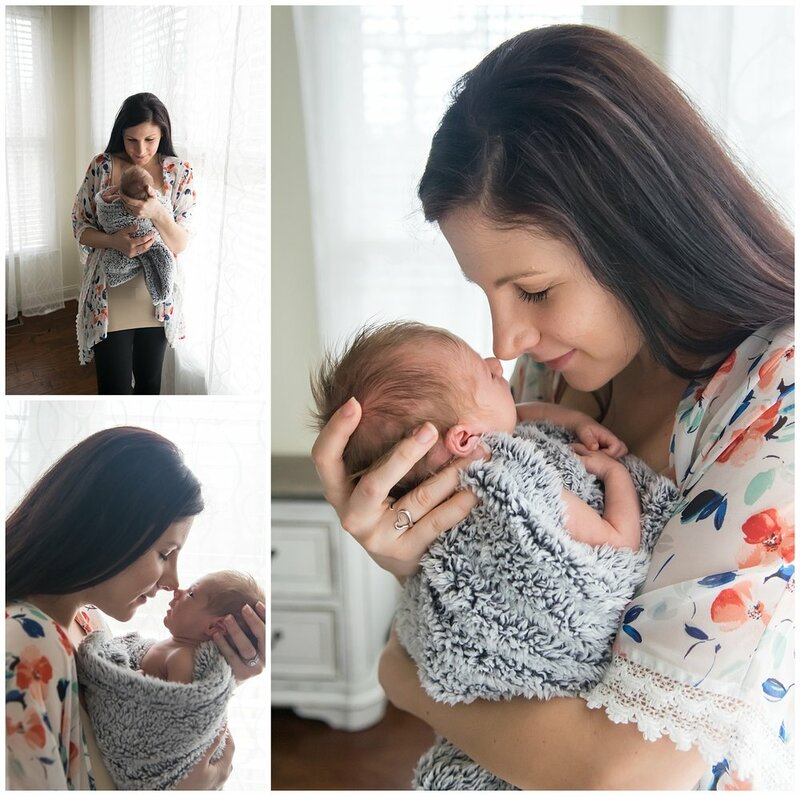 I also wanted to make sure to capture the sweet moments of intimacy and nursing with Mommy because these moments will be gone so soon, and I love being able to provide families with images that they can look back on and remember the moment the way it felt. 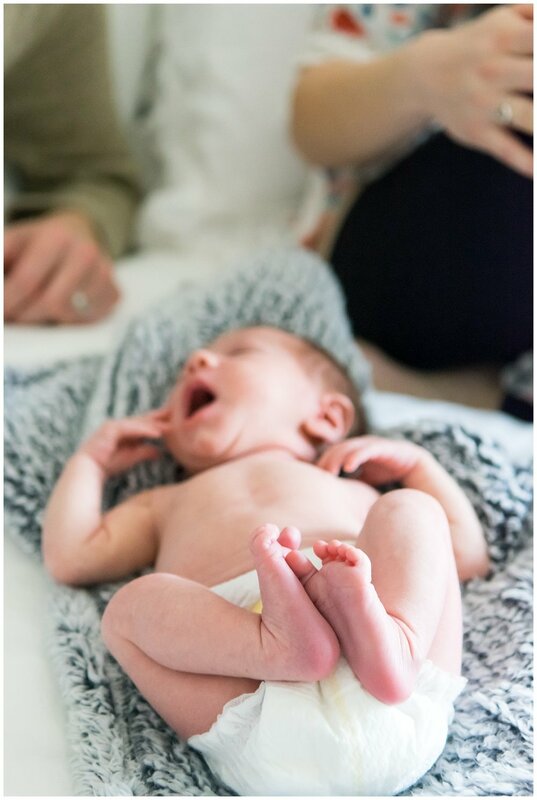 Thinking about a newborn session? Check out the recent posts on the blog here and here. I'd love to hear from you if you're interested in booking! 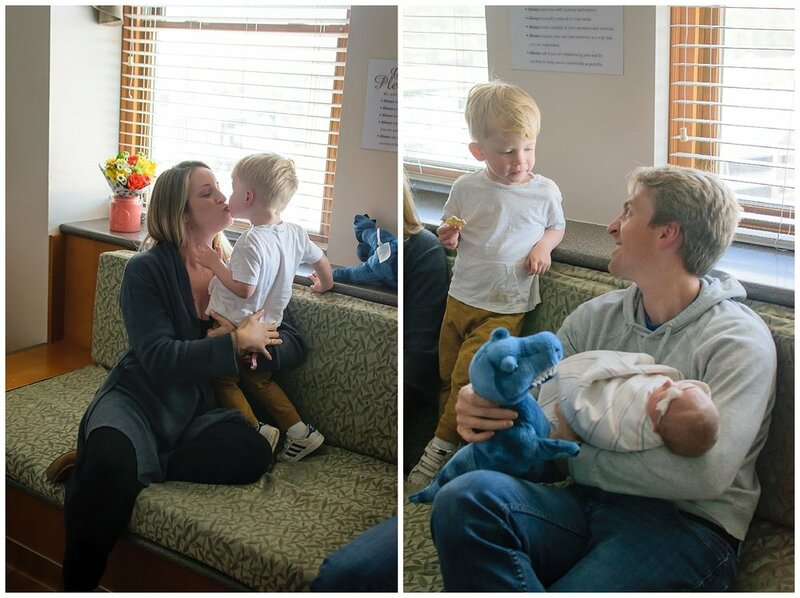 I love meeting new families and learning about what makes their family special. 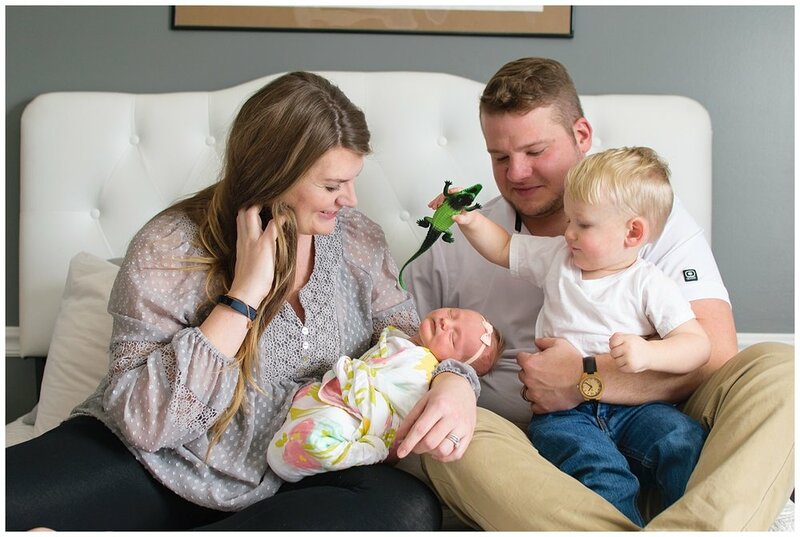 Mom is a photographer and I am always excited to photograph another photographer because they get to actually be in the photos with their family! 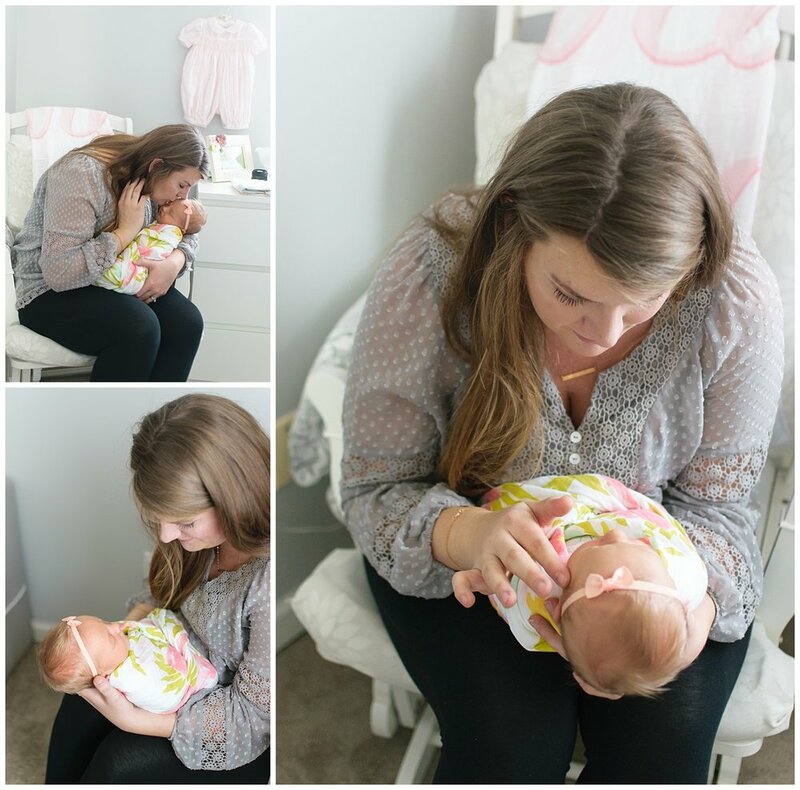 This was an in home lifestyle newborn session so the focus was capturing the newborn in her natural environment. 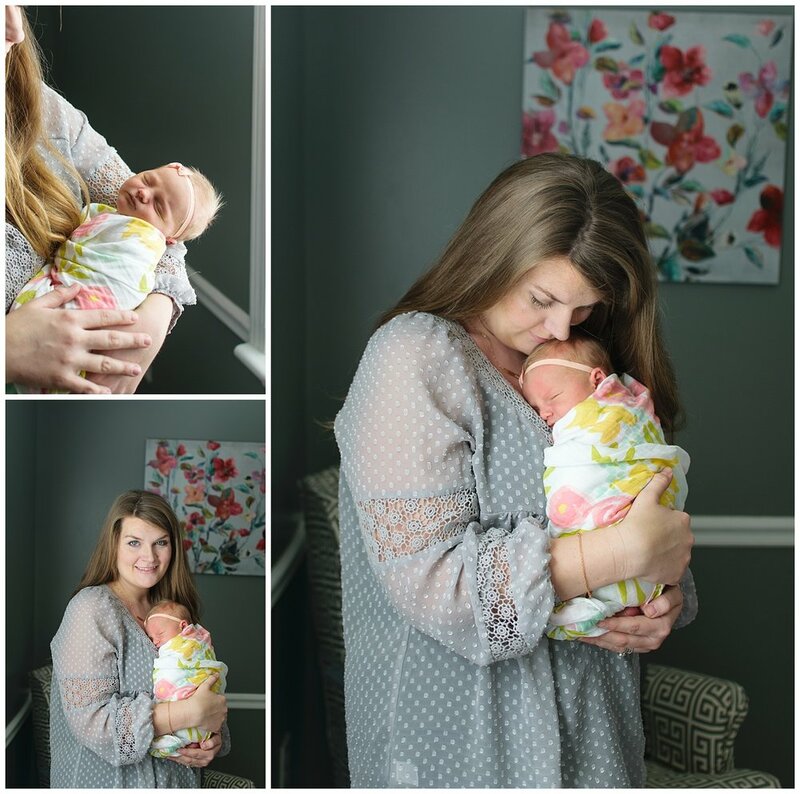 The home makes the perfect backdrop for lifestyle newborn photos! I loved how natural the family was and baby girl got all the love! 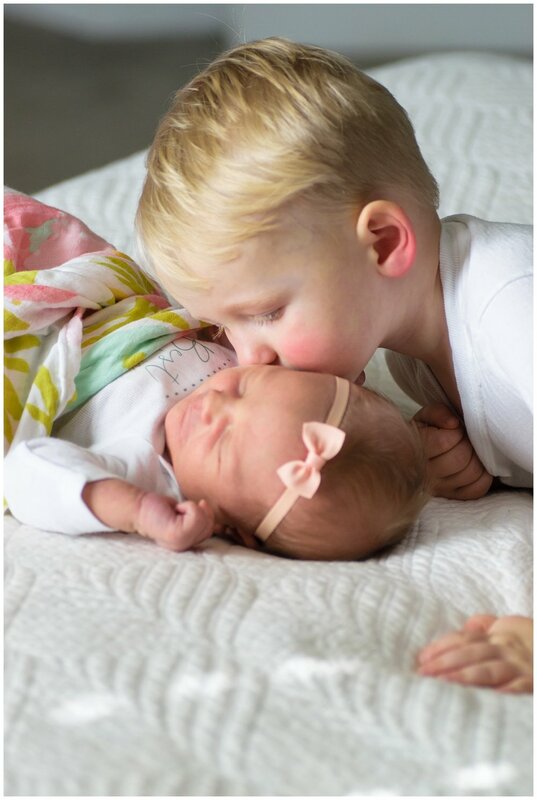 How cute is her older brother being so loving and giving her all of the kisses! 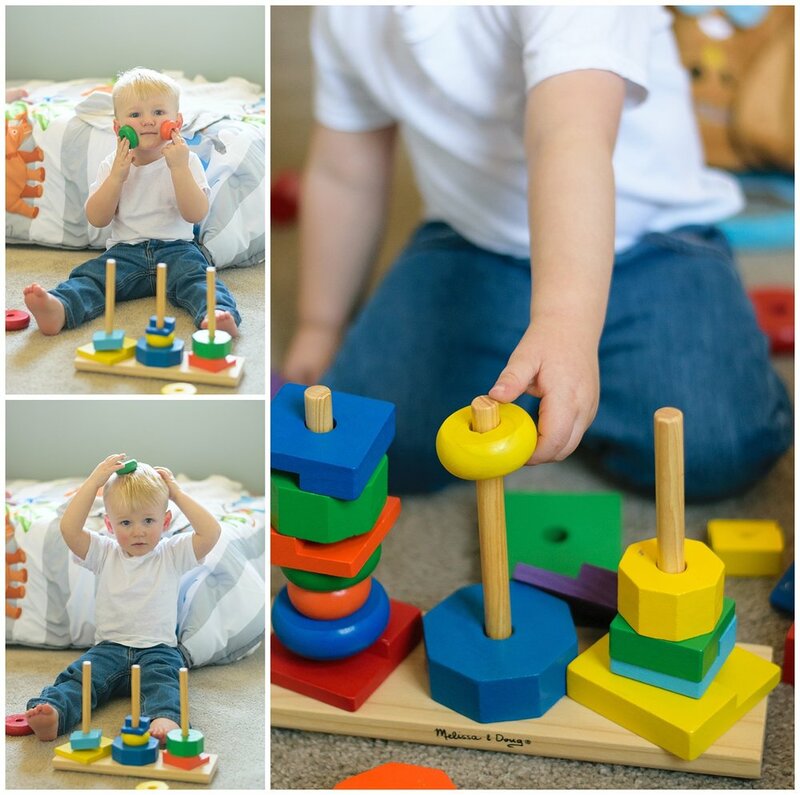 I always like to spend time with not only the family for photos of the newborn and the family, but also the little things like the sibling playing with blocks in his room. Mom and I chatted for a while and just let him do his thing. 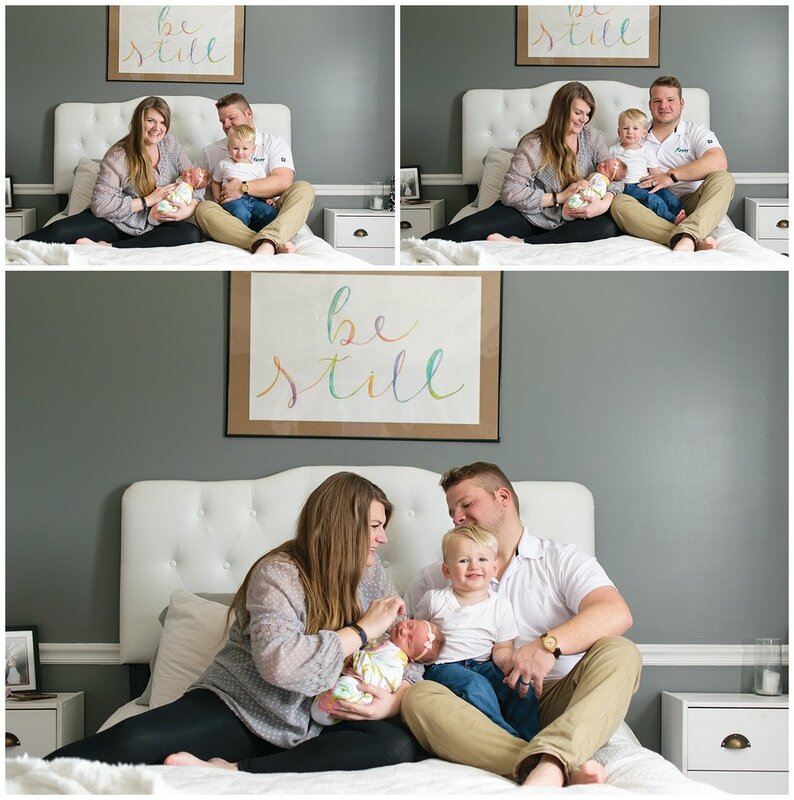 If you're interested in a lifestyle family session, head on over to say hello and we can chat about booking a session!